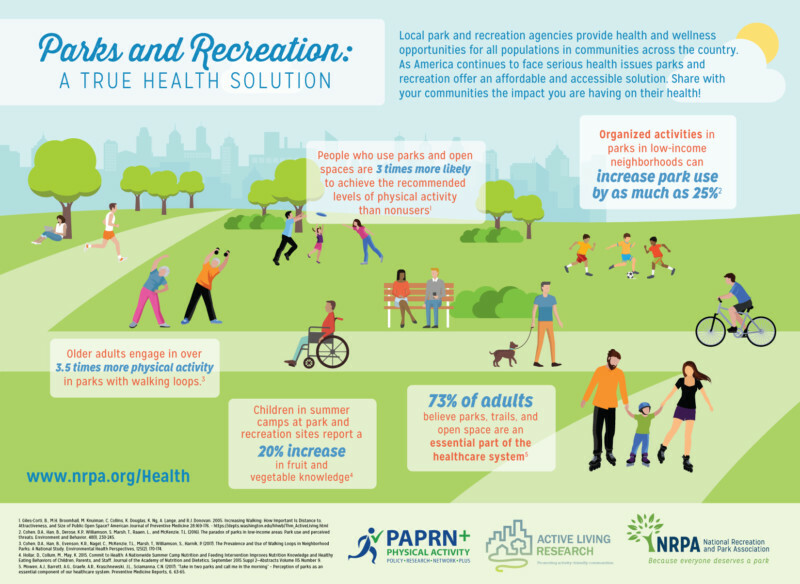 The NRPA aims to lead the nation to improved health and wellness through parks and recreation. Their Health and Wellness pillar reminds us how important it is to motivate communities towards a healthy lifestyle. Restaurants can provide healthy foods options, the chamber of commerce can offer exercise incentives, but how can local parks and recreation programs help? Whatever the motivation, it is integral to collect vital health information and log all illnesses and injuries when adopting the NRPA Health and Wellness pillar. What kind of information should your Parks and Recreation department collect? Current CampDoc.com Parks and Recreation customers collect health information electronically from participants, including allergies, medications, immunization records, and health history. Using this information, they can run customized reports on demand through CampDoc.com to use in case of an emergency or when groups are traveling. It is essential to collect this information when trying to influence the community towards a healthier lifestyle. Why log illnesses and injuries? Imagine you are on a beautiful trail, the sun is shining, and your youngest participant falls and sprains their ankle. How do you record this information? Do you need to record this information? Yes, all injuries and illnesses must be recorded! CampDoc.com provides a way to log illnesses and injuries using our electronic Health Log. You can now efficiently review participant injuries and quickly access trends, eliminating the need to manually transcribe and review paper incident reports. By keeping risk management in the forefront of your operations, you can keep campers at their activities and your health staff more readily available. CampDoc.com is not only an Electronic Health Record software solution, but a resource available to Parks and Recreation programs who aspire to meet the NRPA Health and Wellness pillar. We are happy to help educate your staff on the importance of Electronic Health Records and how to find the best one for your parks and recreation program.